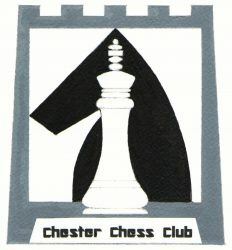 Chester Chess Club meet at 7:30pm every Tuesday night in the Function Room on the 1st floor of the Town Crier Public House, opposite Chester Railway Station. 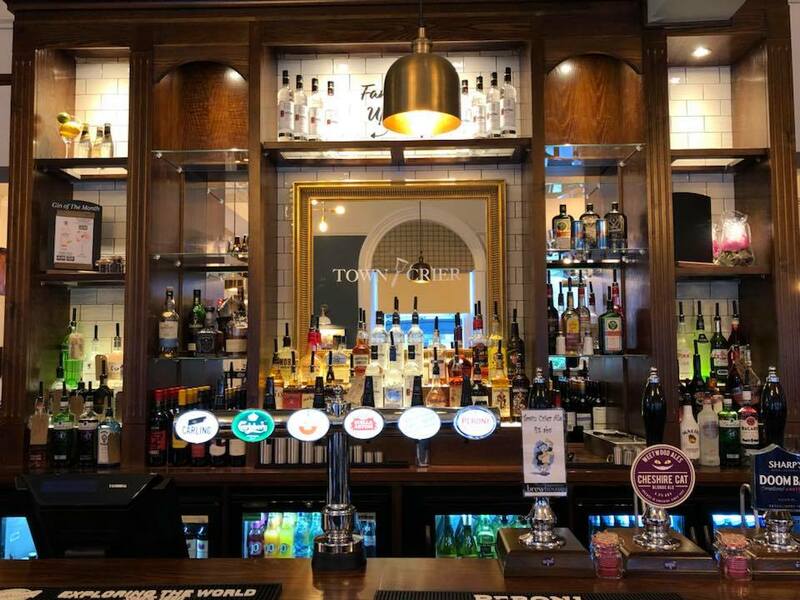 Prospective members are always welcome to attend and if you want to play a friendly game there is usually no shortage of like-minded opponents. Our membership is large and diverse, amongst them beginners and others who wish to play for fun. We also have a number of strong players – in fact, some of the strongest in the county. Our club teams compete sucessfully in all competitions of both the Chester & District and Wirral leagues. 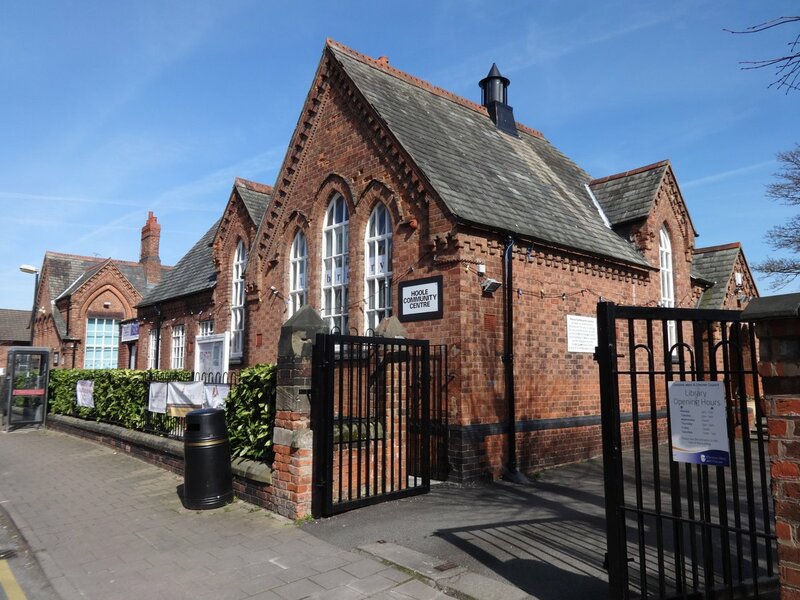 Our Junior Chess Club meet every Friday evening from 6:00pm to 7:30pm at Hoole Community Centre, Westminster Road, Hoole, Chester.